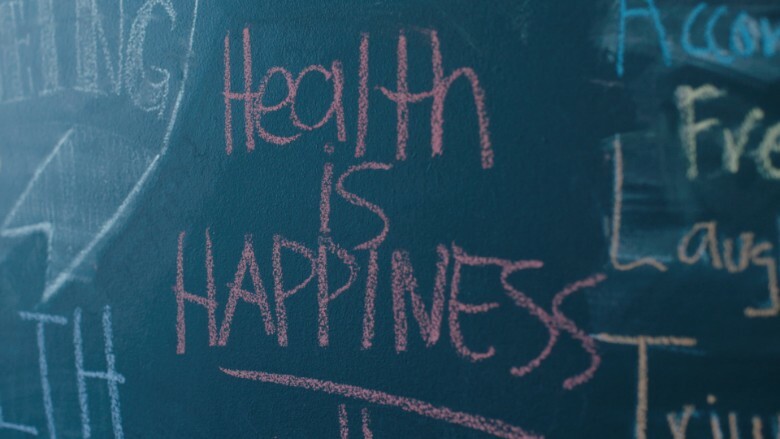 Scribbled on a chalkboard outside hellosmile's Queens office are the words, "Health is happiness." Hellosmile, run by Farhad and Dr. Ali Attaie, is a pediatric health startup that aims to give all kids, regardless of how much their parents make, the same chance for a happy, healthy life. But hellosmile is more than just a doctor's office. It's also on a mission to get parents, children and communities to be active participants in their own health. That includes building its own tech platform to teach employees about the importance of health, and running an innovation lab to create ways of more deeply engaging parents and children. 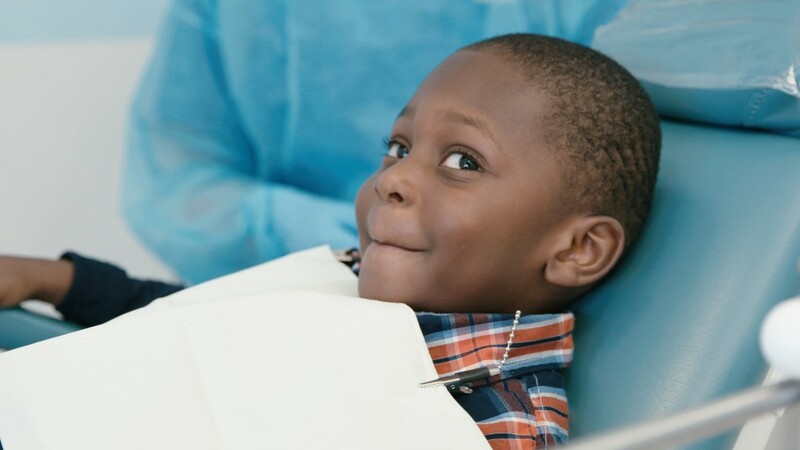 Hellosmile serves 50,000 children, 70% of its whom are covered by federally funded programs -- Medicaid and Children's Healthcare Insurance Program. But with federal healthcare programs likely to change under President Trump, hellosmile and these children could have uncertain futures. A hellosmile patient in Jackson Heights, Queens. The brothers' mission was inspired by one of the first jobs they both had: working at their mother's daycare in the late '80s. After fleeing Iran during the Iran-Iraq War, their single mother Miriam opened a daycare in the Bay Area that had a sliding pay scale. It was there, Farhad Attaie told CNNTech, that they saw how trust and empathy were at the root of taking care of kids. Years later, Dr. Attaie was working two jobs in New York -- one on the Upper East Side and one in Queens. He saw dental disease disproportionally hitting low income communities. He'd complain to his brother, then an investment banker. "It dawned on me that this was a huge opportunity because it's a huge, huge problem," Farhad Attaie told CNNTech. The brothers launched hellosmile in 2007 as a dental health startup. Dental disease is the most common illness among children, but it also can be largely avoided with the proper nutrition and preventive care. But access to quality care, especially for low income children, isn't always easy to come by. The government reimburses providers for Medicaid patients, but at a significantly lower rate than they get from private insurers. This means many doctors don't enroll in it. Experts also say the system incentivizes disease treatment rather than preventative care. Dentists, for example, get the biggest bang for their buck when they replace a mouthful of cavities instead of a routine cleaning. The result is a sicker population that ultimately costs the government more money. Two preventative dental cleanings cost Medicaid about $200, whereas treating dental decay costs between $8,000 and $12,000 in New York. 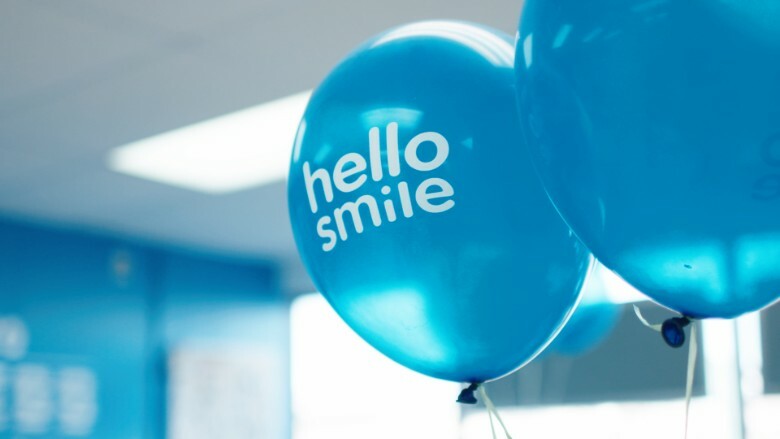 Today, hellosmile has 11 locations in primarily low income communities. Five of its clinics also offer medical care. As a social enterprise, hellosmile's focus has never been solely on their bottom line. In addition to providing care, it has a unique model that's designed to impact the overall health of the community. It hires people from the neighborhood who start in entry level positions and work their way up (with the exception of dentists and hygienists). It created an online learning and collaboration platform for employees. It also runs an innovation lab that leverages research and design to create everything from multilingual pamphlets to baby toothbrushes. But sustaining its business could be more difficult if the government changes healthcare reimbursements. Republicans in Congress are pushing to "repeal and replace" the Affordable Care Act. Proposals include "block granting" Medicaid or introducing "per capita caps." A chalkboard outside hellosmile's office prompts guests to respond to the question, "What is health?" Both would mean states get a fixed sum of federal funding for low income patients. Currently, the federal government matches what states spend on Medicaid -- there's no cap. The purpose of the new proposal is to reduce federal funding over time, but give states more control over their Medicaid programs. However, it's unclear how states will make up the funding difference for those who need care. It could mean states further cut back on Medicaid reimbursements to providers. In addition to Medicaid, funding for the CHIP program expires in September. The program grants coverage to roughly 8 million low income children above the Medicaid threshold, and legislation is necessary to extend its funding. Hellosmile is strategizing how to weather any changes, including opening up locations in wealthier communities to offset costs. Farhad Attaie said that changes to these federal programs could have "a dramatic impact on all of these communities that are underserved. It says something about a community when you say, 'How are you treating this next generation?"